Fremont City Council representatives will meet today to discuss the historical significance of a former Apple facility, a factory site that not only manufactured the first Macintosh computers but was designed by late Apple co-founder Steve Jobs himself. Fremont Patch reports that a presentation about the former factory’s history will be shown to Council members tonight, discussing whether the 160,000 square foot factory on 48233 Warm Springs Blvd will be eligible to receive historic status. Steve Jobs was personally involved in the development of the facility, ensuring that when it opened it was capable of producing a Macintosh every 27 seconds. 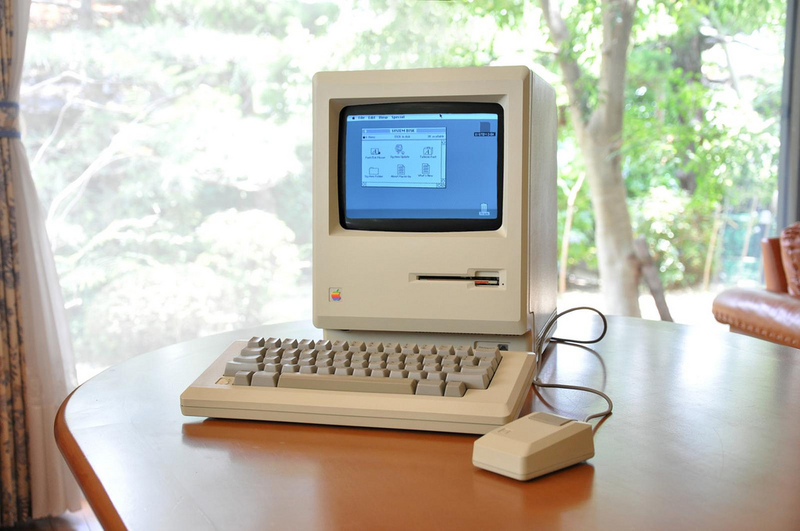 Apple later moved Macintosh production to another site but the factory continued to output laser printer and desktop software before closing in September 1992. When Jobs decided to build a state-of-the-art factory in Fremont to manufacture the Macintosh, his aesthetic passions and controlling nature kicked into high gear. He wanted the machinery to be painted in bright hues, like the Apple logo, but he spent so much time going over paint chips that Apple’s manufacturing director, Matt Carter, finally just installed them in their usual beige and gray. When Jobs took a tour, he ordered that the machines be repainted in the bright colors he wanted. Carter objected; this was precision equipment, and repainting the machines could cause problems. He turned out to be right. One of the most expensive machines, which got painted bright blue, ended up not working properly and was dubbed “Steve’s Folly.” Finally Carter quit. “It took so much energy to fight him, and it was usually over something so pointless that finally I had enough,” he recalled. If Council members voted in agreement, a plaque would be placed on public land outside the facility. Because it is privately owned, it would rule out having to gain permission to place the plaque on the building itself. The Council believes it will cost between $30,000 and $45,000 to ensure the building receives its historic status.